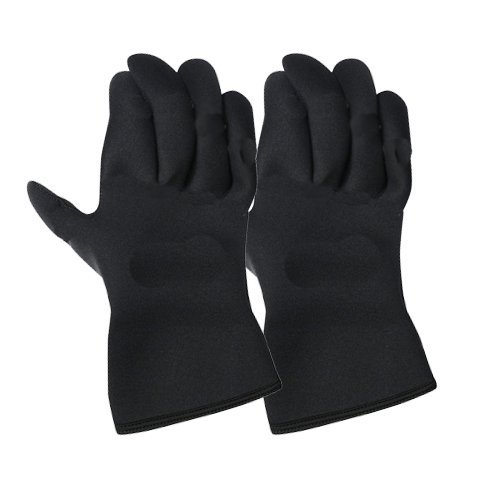 Is made of 2mm G-Tek neoprene with a nylon lining. The gloves are blind stitched and glued for improved grip, increased comfort and to be 100% waterproof. Is equipped with a strap at the wrist for comfort.